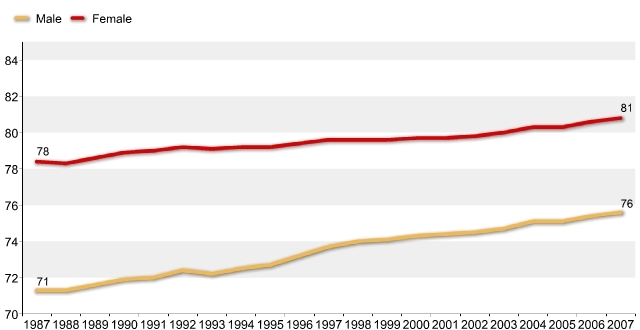 The average life expectancy in the United States, over time. A deeper look at lagging life expectancy in the U.S.
You may have read that many counties in the United States lag behind some of the top nations of the world in terms of life expectancy and, especially for women, it doesn't appear to be substantially increasing over time. The United States consistently falls behind other industrialized countries in this department, despite spending more on health care than any other nation. Experts point to smoking and obesity as possible explanations. In fact, Columbia University's Frank Lichtenberg told CNN in 2009 that "Americans would be living six months longer today than they currently are if obesity had not increased as much as it has since 1991." 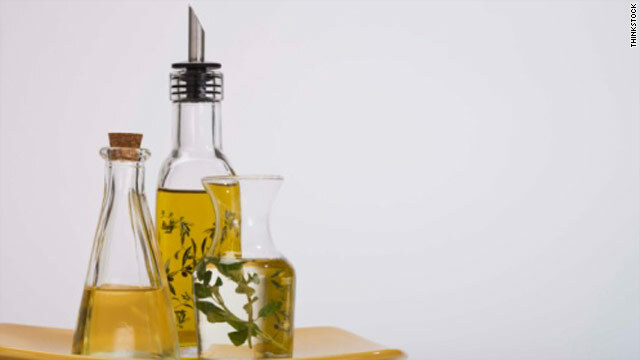 A diet high in olive oil may help protect older people against strokes, which are the third leading cause of death in the United States after heart disease and cancer. The findings are in a study published in the journal Neurology. A stroke occurs when an artery within the brain, or leading to the brain, becomes blocked by a clot or bursts. The brain becomes deprived of blood and oxygen carried in the arteries and begins to die. Strokes become more common as we age – stroke risk doubles for each decade of life after age 55, according to the American Heart Association. Where can I find information about pre-diabetes? I just heard I am glucose intolerant (or pre-diabetic) and diabetes runs in my family. However, whenever I try to find information about pre-diabetes, I only get diabetes type 2 information. Are there any helpful websites with good information? Goodbye spontaneity. Hello, Excel spreadsheet. It’s only Day 3 and it dawned on me how much I have to plan. 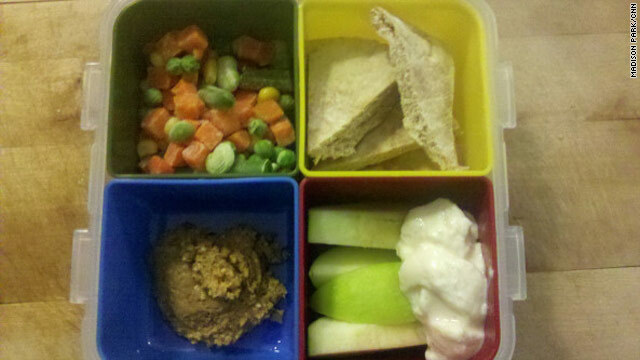 When I wake up, I visualize my bento box divided into food groups: vegetable, fruits, protein, dairy and grains. Depression and anxiety are common among morbidly obese patients who get bariatric surgery. What contributes to the other can be a chicken-and-egg argument. But studies have shown that with weight loss, there are improvements in depression. In a study, Jonathan Finks, an assistant professor of surgery of University Michigan and his co-authors observed that 46% of the patients getting the weight loss surgery have a psychiatric disorder. More and more of us are trying to live greener. We buy organic, we recycle. We even are being encouraged to use our own bags when we shop. It's all an effort to avoid waste and save the planet. But now, one of those planet saving efforts apparently comes with its own set of problems. Those reusable bags, if not handled correctly, might actually cause consumers harm. 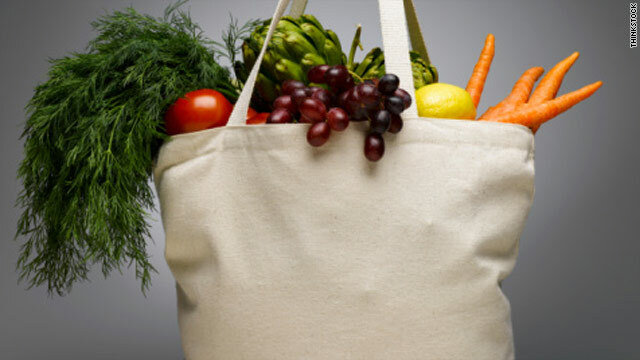 On Tuesday the Canadian health department issued an environmental advisory to make sure consumers use the bags correctly. It recommends cleaning the bags and doing it often. The Canadian health department found that bacteria and other things were living and growing in those consumer friendly bags – things we really don't want around our food, or our family.